Our Tennessee designer's hat pays homage to the styles of the of the 20's. Cloche with wool, black lace, feathers and buttons. 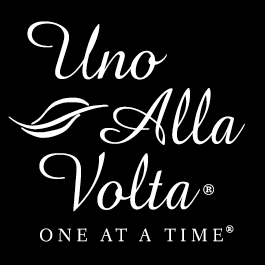 Handcrafted exlusively for Uno Alla Volta. Approx. 21 in. inner circumference.